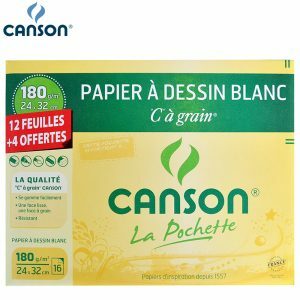 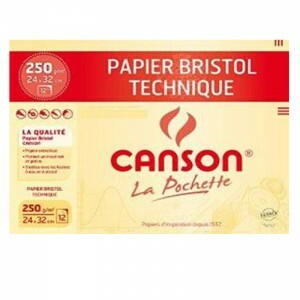 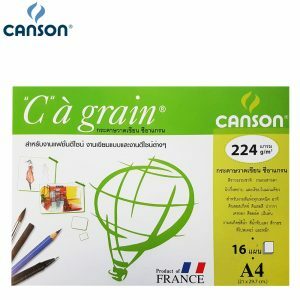 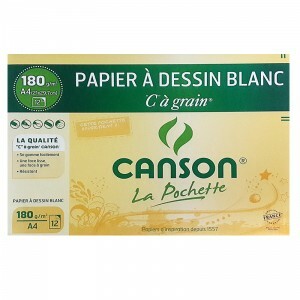 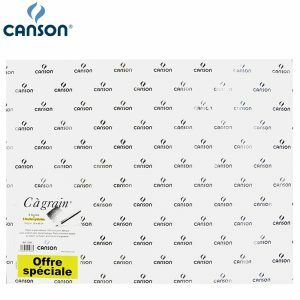 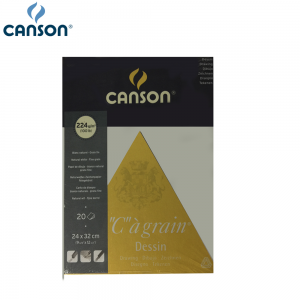 Canson® “C” à grain® paper is ideal for drawing thanks to its fine grain, that is neither too smooth nor too prominent, allowing both effects of relief and a delicately balanced result. 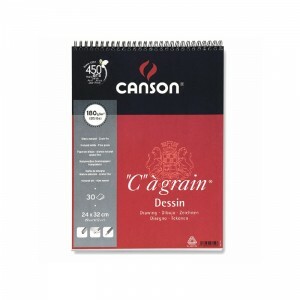 Canson® Bristol features a heavyweight bright white Bristol paper for high contrast. 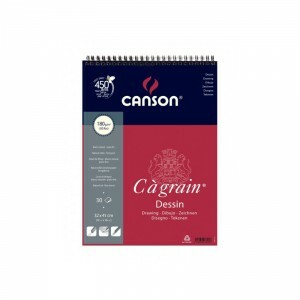 Exceptionally smooth surface with excellent erasability. 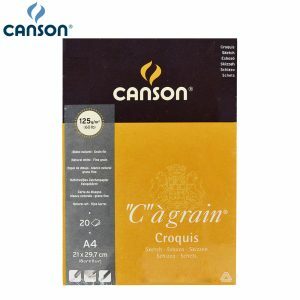 These pads are available in a Smooth or Vellum surface. 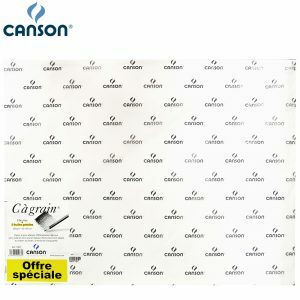 Recommended techniques : Ideal for : Pen & ink, marker, pencil and colored pencil.